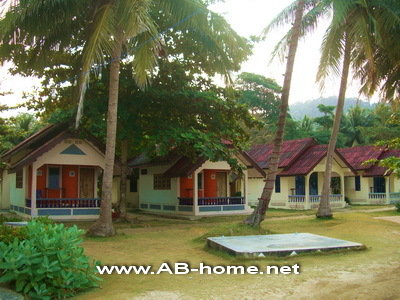 Private Pool villas in Kai Bae Beach. 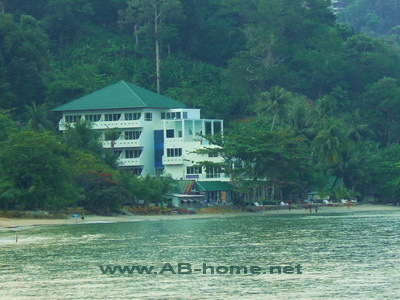 This Resort is on a quiet piece of land in Kai Bae Beach. 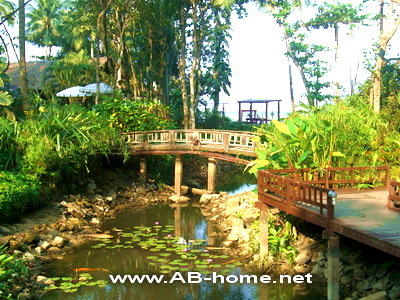 The fantastic views and the beautiful logdes are good reasons to check in at Siam Bay Resort Koh Chang. 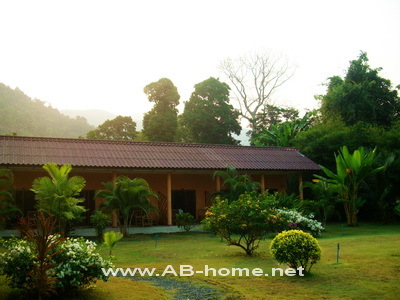 The hill side rooms have a balcony where you can relax and see the wonderful sunset. 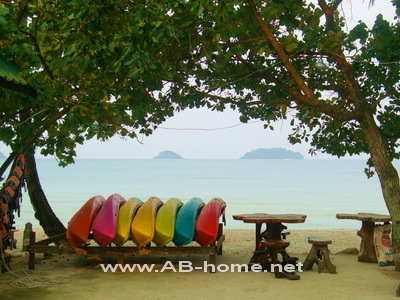 On the beach front of Siam Bay Koh Chang are some villas with private pool for luxurious holiday next to the ocean. 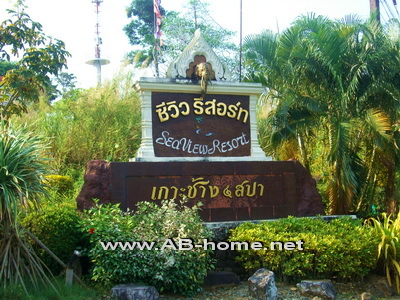 The Siam Bay Resort has also a restaurant where you can sit for eating, drinking and relaxing. 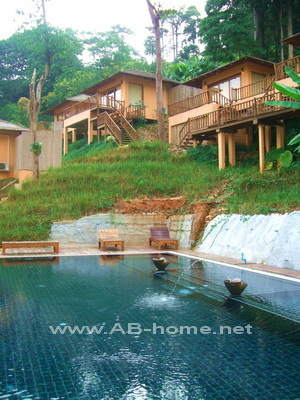 The swimming pool of Siam Bay is between the luxury bungalows. 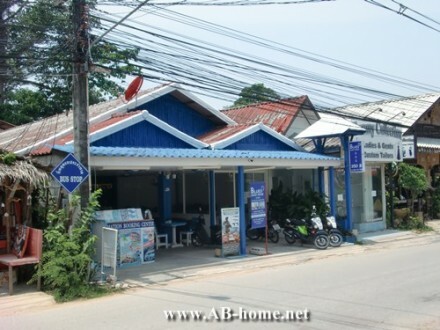 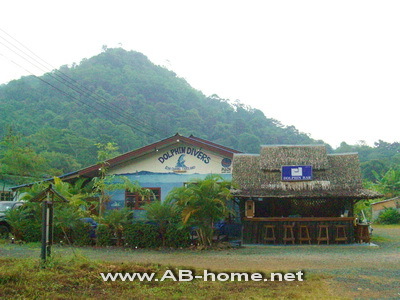 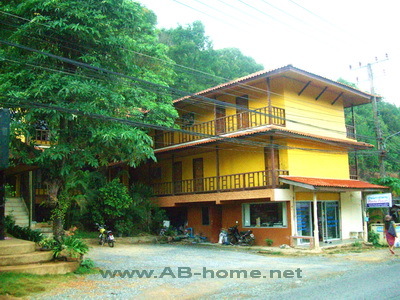 This Resort on Ko Chang is a great accommodation for Thailand island holidays and honeymoon vacations in Asia. 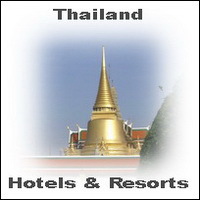 For reservations, hotel bookings and Koh Chang hotel deals click here.